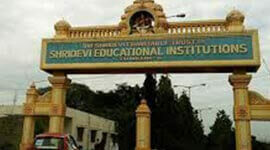 Government Engineering college, Raichur is one of the government Engineering colleges in North Karnataka offering Engineering courses in 4 disciplines- Electronics and Communication Engineering, Computer Science and Engineering, Mechanical Engineering, Civil Engineering .It was established in 2007 by the government and aims at developing high quality technical professionals with innovative abilities who contributes for the growth of nation and to meet global challenges. 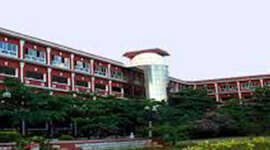 It is providing all resources and best quality education to enhance the student’s skill and contribute to the society. 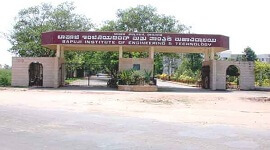 It is approved by All India Council for Technical Education-AICTE, New Delhi and affiliated to Visveswaraiah Technological University-VTU, Belgaum. 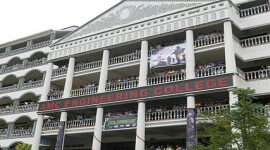 Highly qualified and dedicated faculties provide teaching and training for all-round development of the student. 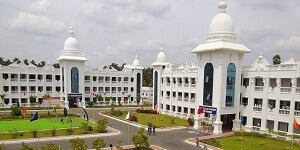 College has a big campus with planned infrastructure with modern teaching aid, Library with good collection of books, Canteen with hygienic food and separate hostel for Boys and girls. Admission is based on merit. 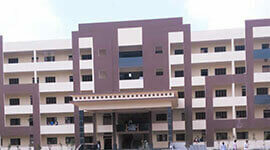 Big play ground and facility for sports enables students to participate in extracurricular activities. 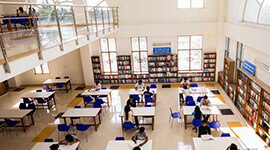 A well-equipped lab is there to help the students in research work. Guest lectures, Industrial visits, Aptitude classes and Group discussions are being conducted for better understanding and obtaining in depth knowledge of subject. The Institute has Separate Training and placement cell which arranges campus interview and helps students in preparing Resume. 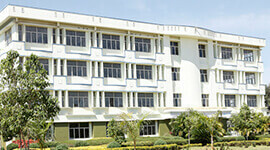 Well equipped library with huge volumes of books, data manuals, hand books, journals etc. 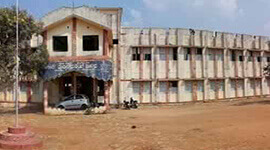 Hostel facility with homely food and modern facility.